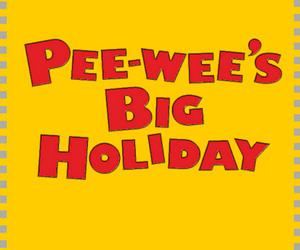 My brand-new movie, Pee-wee’s Big Holiday, is now streaming on Netflix!!!! Yes! Yes! Yes!!! Many spectators went crazy – in a good way , of course ! And many were left without a voice , because too loudly laughing and shouting cheers almost without interruption ! Allow me , Sir , to congratulate you on the truly stunning premiere ! P.S. It was a BIG HOLIDAY for everyone who appreciates the beautiful and funny things, absurd and heroic acts , as well as deep and sophisticated feeling …..Thanks! Fantastic! Paul. I don’t have Netflix, so I’ll await the DVD and get that (if available on DVD) I’m proud & happy that this film has finally out and all to see. Wishing you a beautiful day! ?? 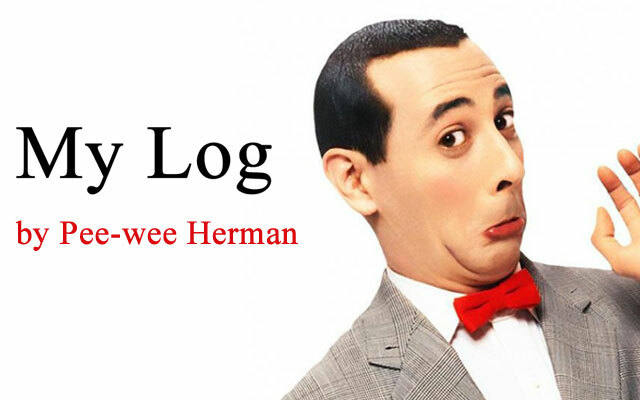 It was awesome Pee-wee! I’ve watched it twice now and a 3rd is happening after lunch! I’m craving a milkshake too..
Paul you’ve worked lots on this and your crew as well time money energy all spent well & now the premier is finally here YAY!! I’m very proud of you your biggest accomplishment ever! Your the conductor of the symphony a great song ever! ?? La la la, la la la la la la…4th times a charm! 5th after dinner! The family absolutely loves this movie! 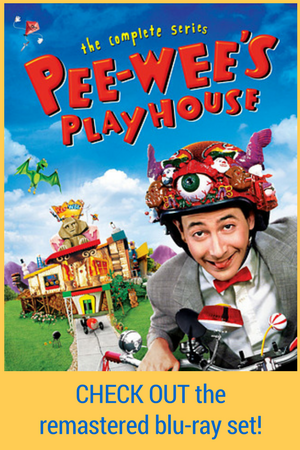 Loved the movie PeeWee! I want a red car just like yours! I enjoyed the whole movie! Super fun! Thanks for helping us all to be kids at heart! Sweet, dude. We’ll watch it tonight. The greatest opening scene in film history!! The *boop* noise when Pee Wee inserts the tiny straw into the tiny root beer barrel. “Let me let you let me run.” “I bet you’ll be scared Pee Wee.” “BET ME!!! !” The balloon scene, My GOD THE BALLOON SCENE! The perfect antidote to 2016 politics. Thank you Pee Wee. Thank You! Loved it! My husband and I watched it last night and I’ll be watching it again with my daughter soon. We laughed so hard at the snake farm scene. And I had fun scrolling through the cast info on IMDb to catch who everyone was. I did NOT recognize Miss Yvonne. Amazing job on that! I’m really excited to show my four year old daughter. I feel like we will be able to pull some good lessons on friendship from this movie. 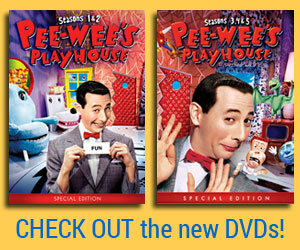 Thanks Pee Wee! Me and my 6 year old daughter loved your movie! We have watched it 4 times! Can’t wait to be able to purchase it on dvd!